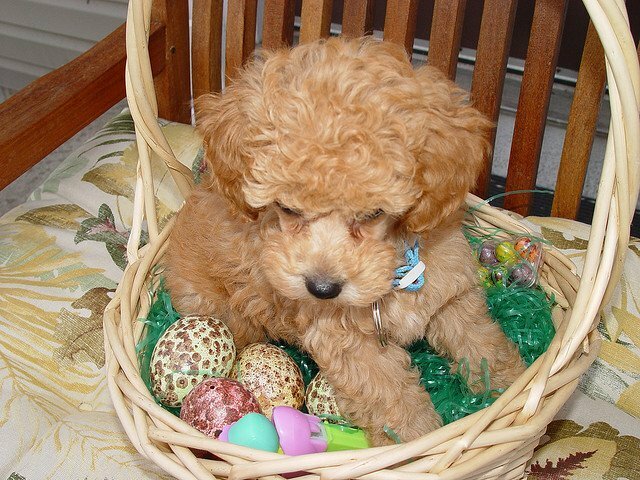 Did you have fun dyeing eggs, planning an Easter egg hunt for the kids and stocking up on chocolate bunnies? 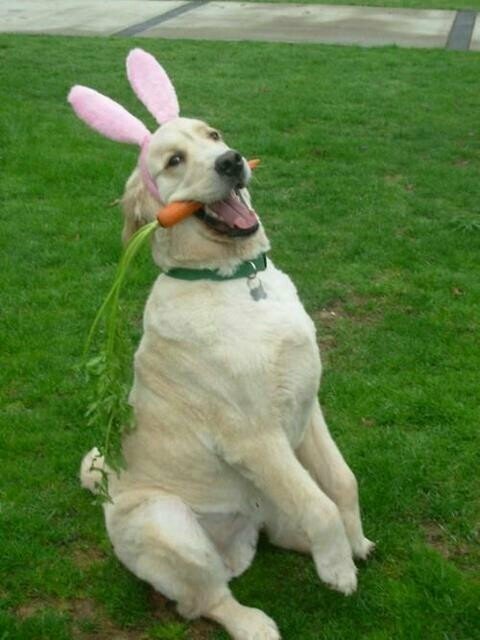 Easter is finally here! 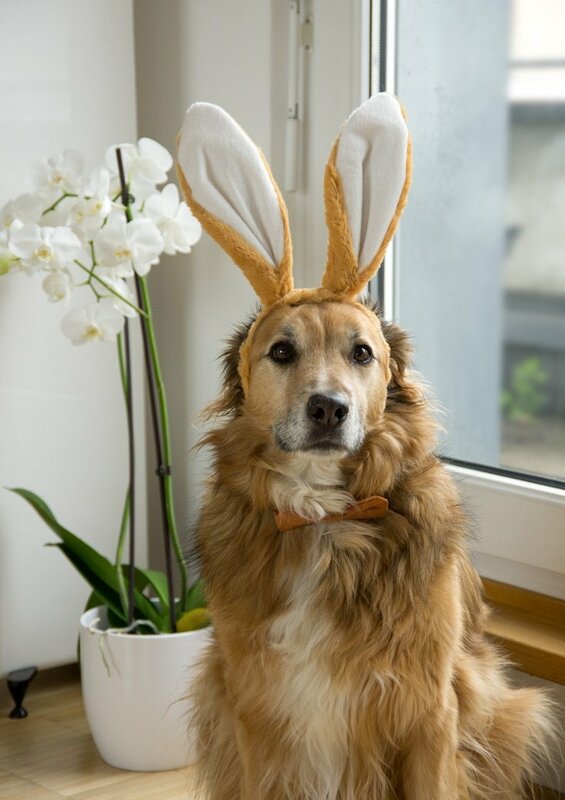 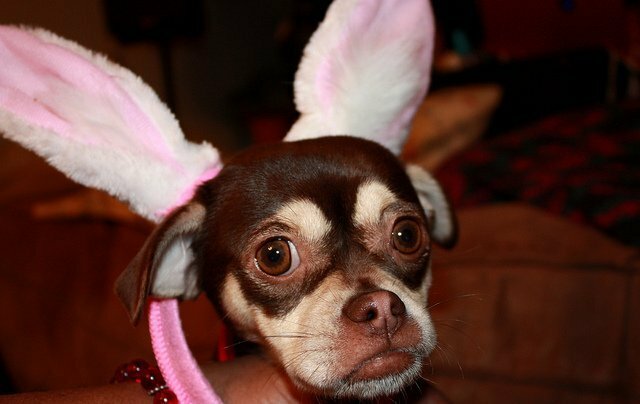 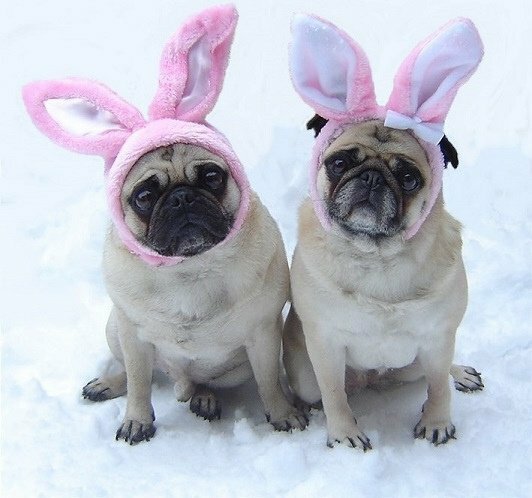 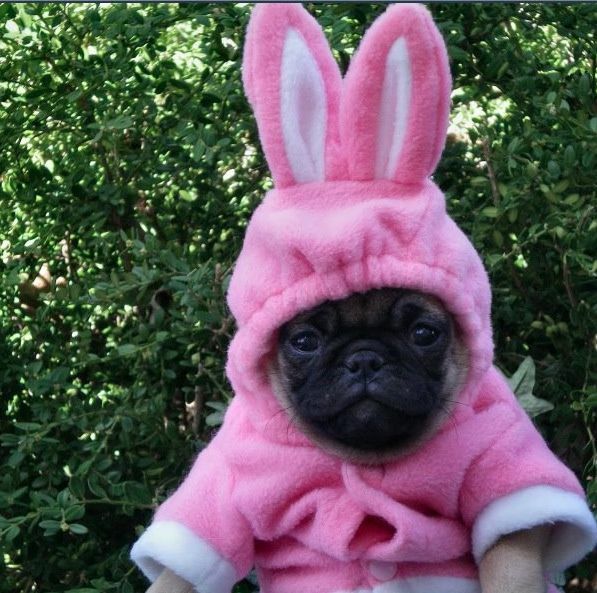 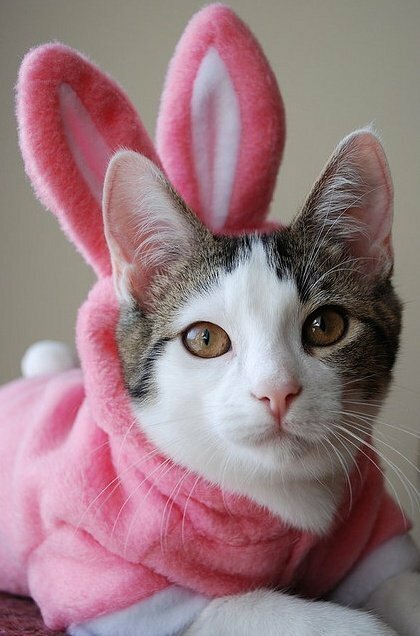 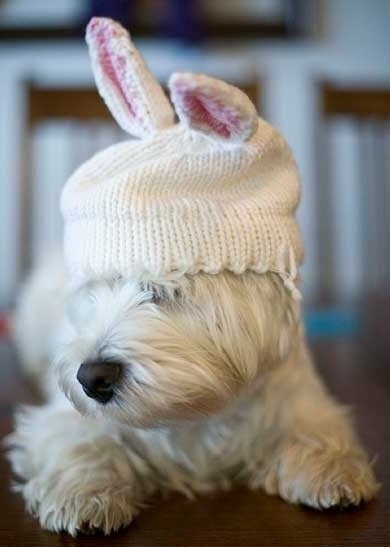 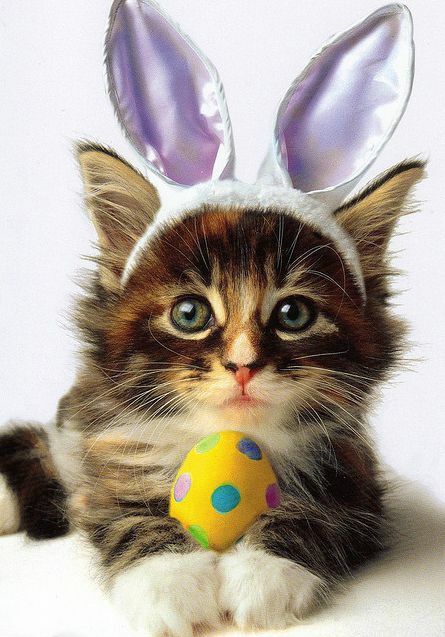 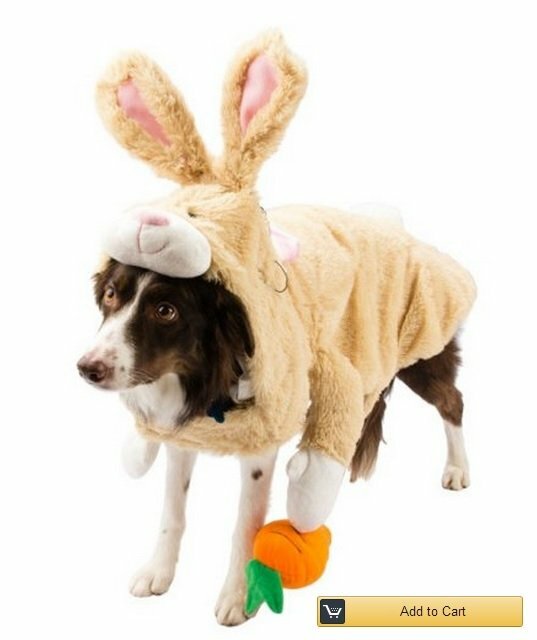 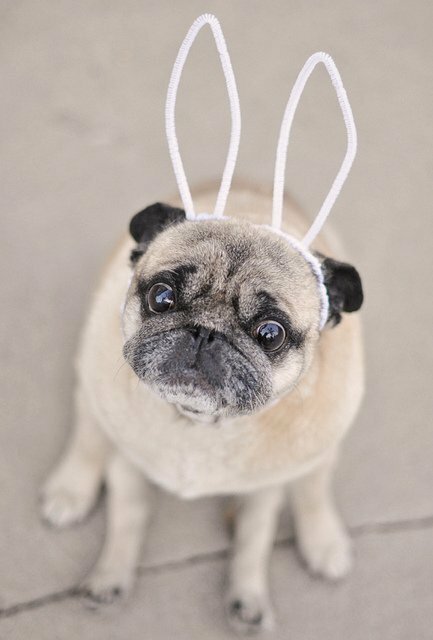 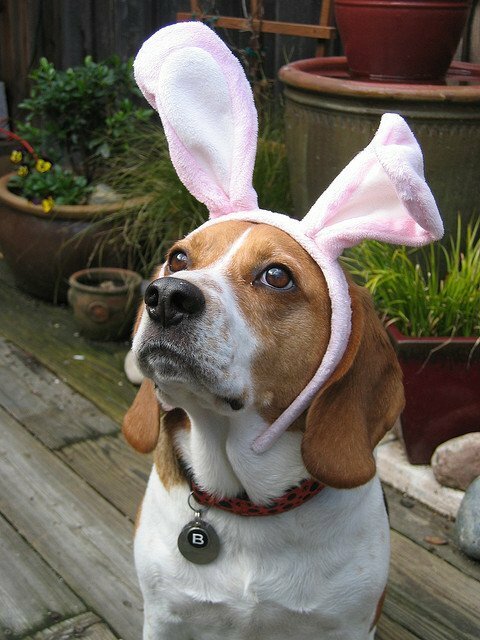 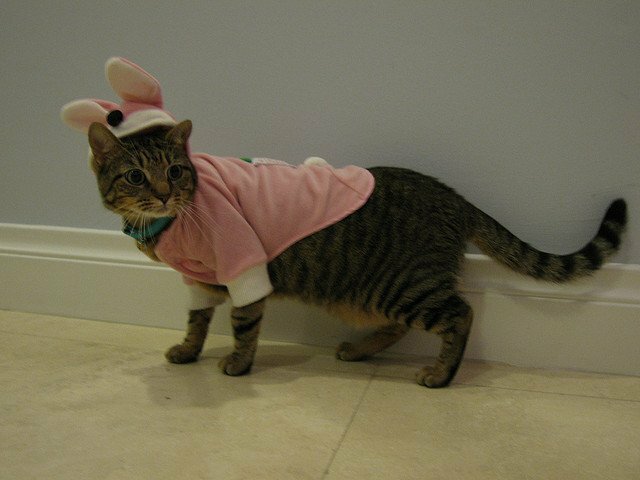 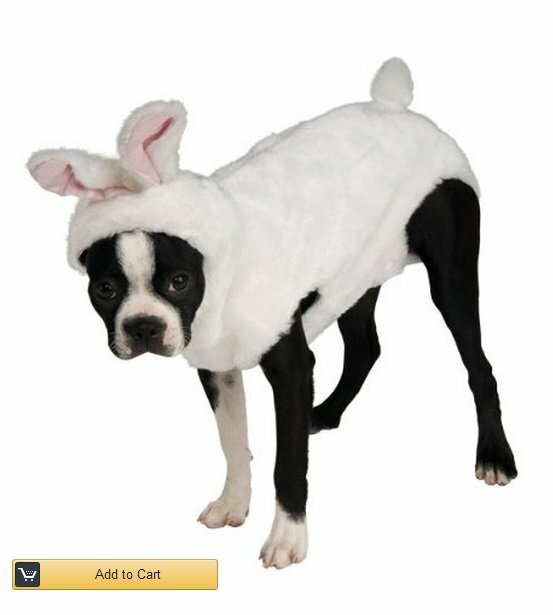 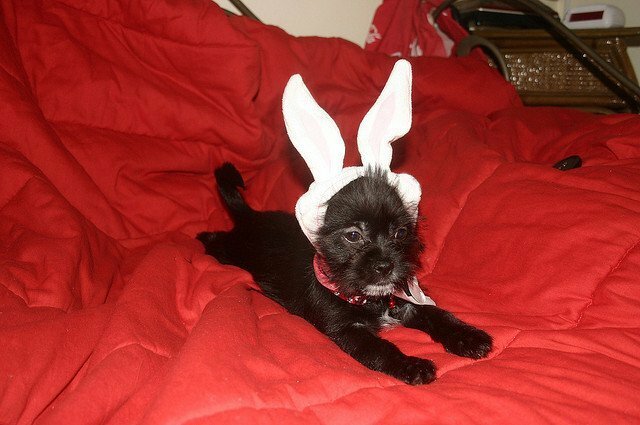 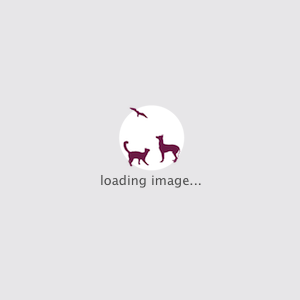 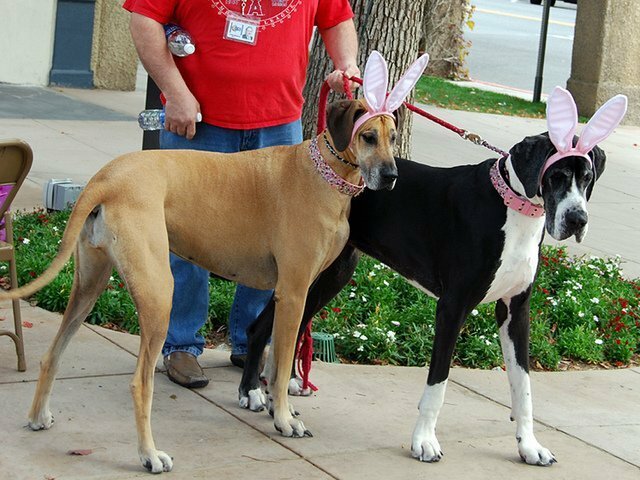 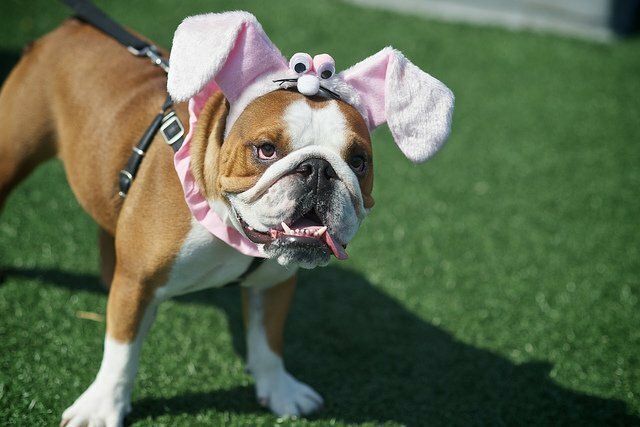 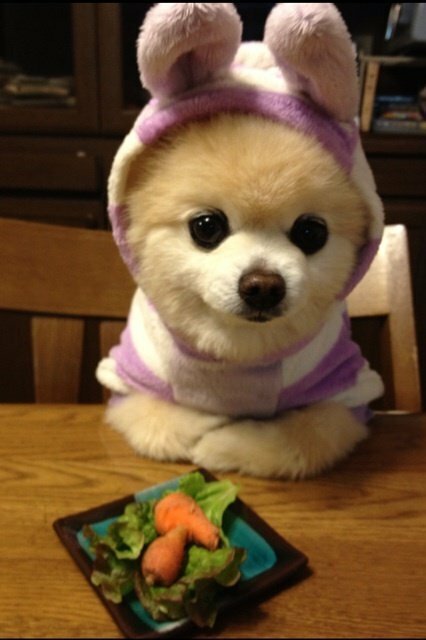 And today we decided to share with you some of the most adorable photos of pets dressed up as Easter bunnies!